Are you ready for pumpkin season? Pumpkins are great for decorating, but they’re also delicious for baking with! 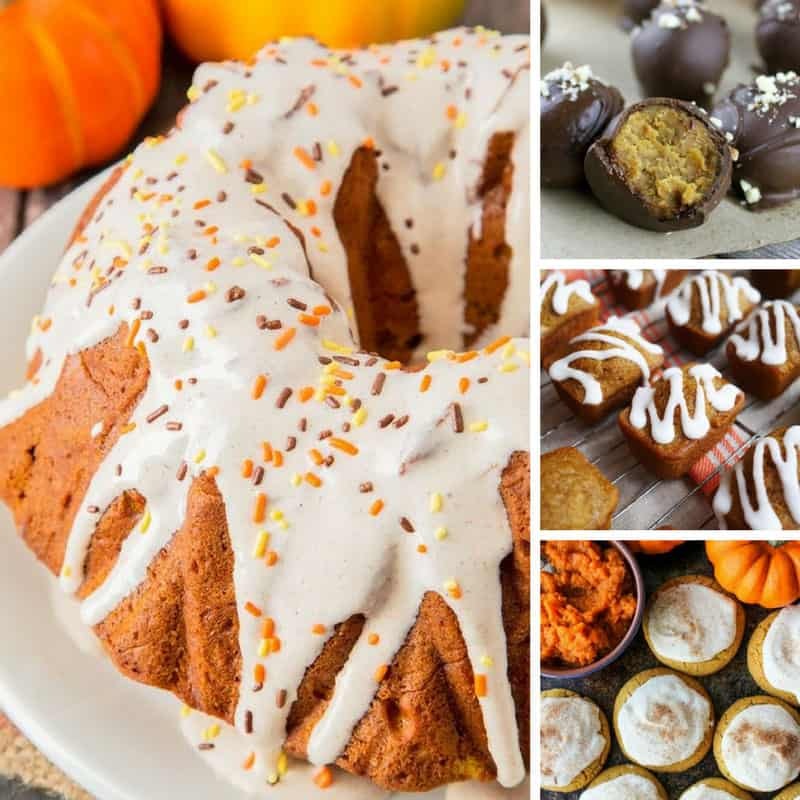 I’ve been hanging out on Pinterest again searching out the some easy pumpkin dessert recipes that the whole family will enjoy eating. I found everything from pumpkin cinnamon sugar donuts and paleo pumpkin muffins to a Starbucks copycat pumpkin scone!